The Body Lab Pilates Studio Teams Up with BiziFit! 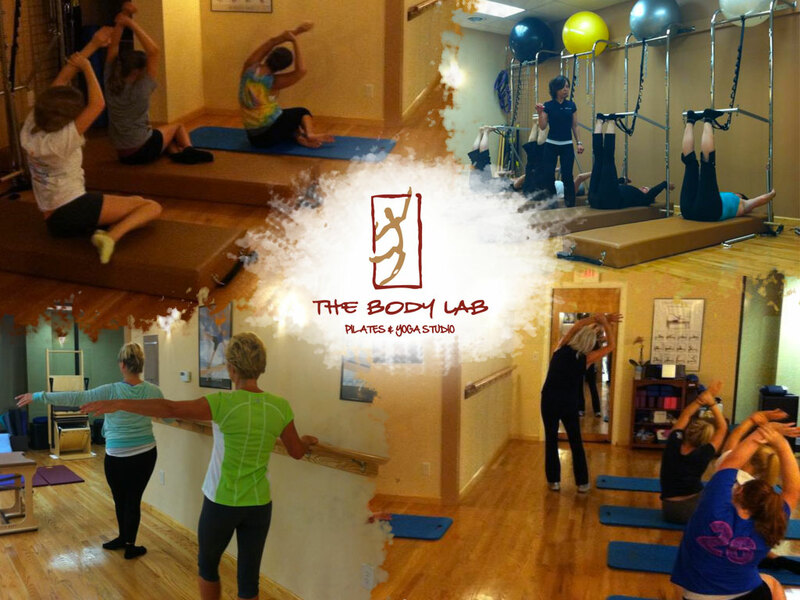 The Body Lab Pilates studio, in Endwell, NY, has joined Ironworks Gym, TRYoga, JAM Fitness, CrossFit Sona, The Pilates Salon, Binghamton Zen Den, Vestal Coal House, Binghamton Fit Body Boot Camp, GasLamp Gym, and Southern Tier CrossFit as an official Bizi Site! The Body Lab Pilates Studio is a full-service Classical Pilates studio equipped with a full line of Pilates apparatus including Towers, Chairs, Reformers, a Cadillac, a Barrel, and a CoreAlign. Given the specialized training of Pilates instructors and the high costs of Pilates equipment, Pilates classes are often priced well above other fitness classes, inhibiting many people from ever trying one. We are pleased to announce that The Body Lab’s Pilates Mat and Pilates Barre group classes will both be accessible to BiziFit members upon initial release. With two 24-hour gyms, two yoga studios, two CrossFit gyms, two Pilates studios, two mixed group fitness studios, and one official course for 5K races, we’re excited to begin offering such a diverse multi-site fitness pass to our community. PrevPreviousWelcome Southern Tier CrossFit to BiziFit!